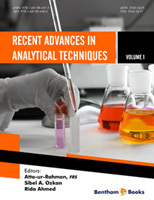 Current Chromatography is an international peer-reviewed journal, which publishes expert reviews, original research articles and thematic issues in all core areas of separation science. 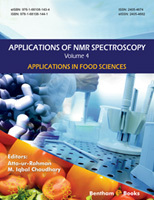 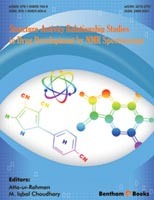 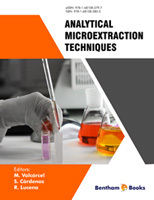 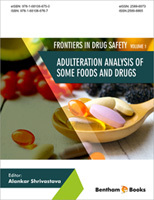 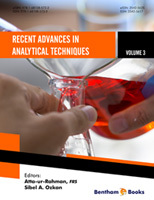 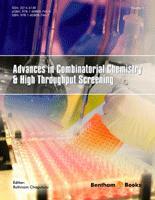 The scope of the journal includes chromatography, electrophoresis, and other related analytical methods. 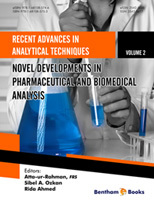 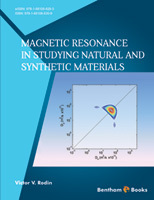 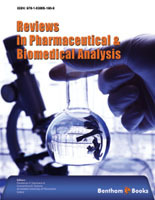 The journal aims to cover major advances in both basic and applied separation science of relevance to chemical and biomedical disciplines.